Despite improvements in some parts of the globe, the World Bank says "extreme poverty remains unacceptably high." Globally, 1 in 10 is below the poverty line, somehow surviving on less than $1.90 (USD) a day. Across a large swath of the eastern world, "Hundreds of millions live slightly above the poverty line, more than 200 million live in slums, and about 500 million go without electricity," notes the World Bank. Though the number of people in the region living in "extreme poverty" has been slashed in the past decade, around 62 million children still must work to help support their families. 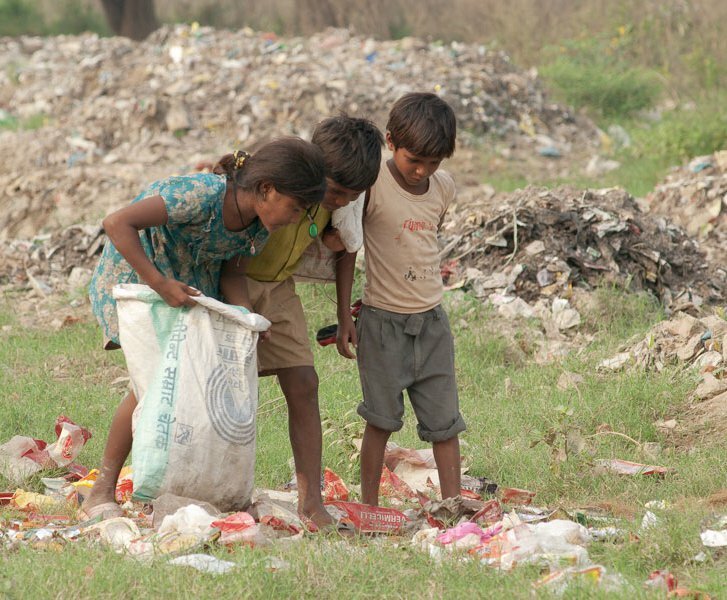 Worldwide, there are around 168 million of such child labourers, according to the International Labour Organization (ILO), half of them engaged in hazardous work "which endangers their health, safety and moral development." Poor working conditions and poor pay both mean poor health. According to the World Health Organization (WHO), "Nearly 9 million children under the age of five die every year, according to 2007 figures." Of those children, one-in-three deaths are linked to malnutrition. The number of out-of-school children in these places constitutes "a formidable challenge," says the ILO. 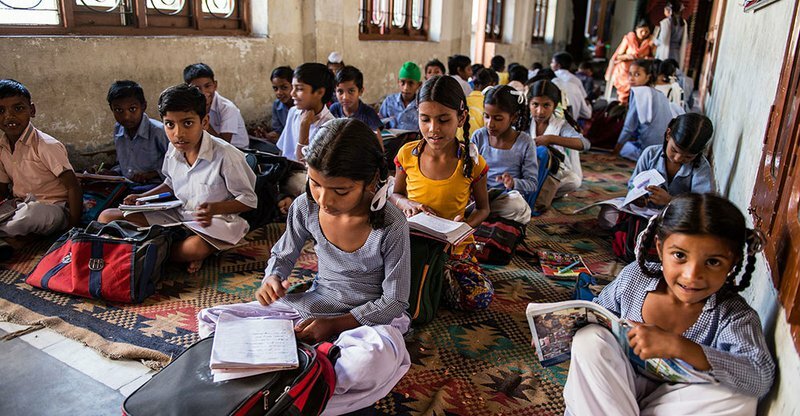 It estimates more than 25 million boys and girls aged 7 to 14 do not attend school in Pakistan, Bangladesh and India alone. Many of the world's poor are not just struggling to survive, they have even lost their freedom. The ILO estimates that more than 40 million people around the world are currently living in some form of slavery. Of that number, some 25 million are to be found in Asia and the Pacific, where the region also accounts for 73 percent of all victims of forced sexual exploitation. Some of those in forced labour are found working in brick kilns, with entire families—and, in some cases, even whole villages—labouring to pay off what started as a small loan and became, through withholding of wages and other abuses, an ever-increasing debt. Children and adults alike work long hours in difficult conditions. Similar exploitation occurs in the tea and handmade carpet industries. 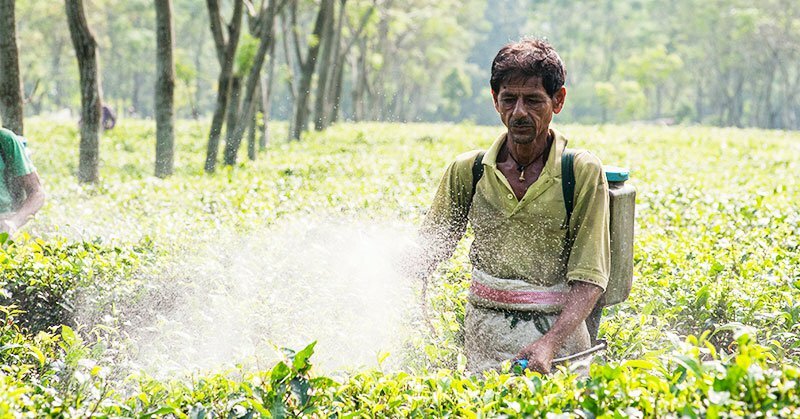 One investigation of a large plantation found "a shocking disregard for health and safety," with workers spraying chemicals without protection, children working, and families forced to defecate among the tea bushes because there were no toilets. Complex though the issues are, simple actions can make a difference. With a wide range of services and programs, GFA World (GFA), through it’s world-wide partnerships, is working among some of the world’s poorest people to offer help and hope for a better tomorrow. And GFA can testify that even a small gift for a family can create big change. Vocational training courses that cost just $30 can teach skills like fishing, welding and tailoring to equip men for better-paying work. For $75, GFA provides tool kits that may include items like axes, shovels, saws and plows, which enable farmers to increase their productivity. GFA World also helps to ensure that a family's situation improves beyond one generation, by encouraging parents to keep their children free from the burden of work. Indeed, GFA sees education as important as equipment, if not more so, in bringing about long-term change. Currently, around 70,000 children are enrolled in GFA-supported Bridge of Hope centres, where they are helped with their schooling and holistic development. Since 2004, many others have come through this program, which also provides food and medical checkups. The importance of greater access to education, especially for women and girls, cannot be emphasized enough. Funding such efforts "isn't charity but investment, and the returns are transformational," notes activist and singer Bono in a 2018 opinion piece for Time Magazine in which he asserts that "poverty is sexist." "When you invest in girls and women, they rise and they lift their families, their communities, their economies and countries along with them."